Washable, low-sheen finish for use on a variety of interior and exterior surfaces. 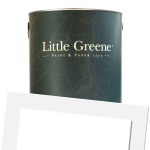 Little Greene Intelligent Eggshell is a durable, low-sheen finish for use on a variety of interior and exterior surfaces. It is provides a fully washable surface that is formulated to resist moisture, staining and general wear and tear and is a superb paint for woodwork and kitchen & bathroom walls. Environmentally friendly, low in VOCs and safe for use with Children's bedrooms and on toys. Touch dry in 1 hour and recoatable in 4 hours. 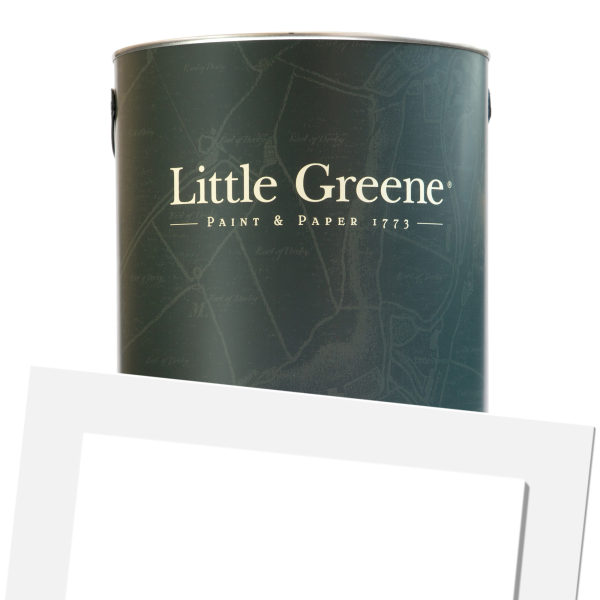 Little Greene Intelligent Eggshell is available in 5 colours from the Little Greene Colour Cards.